Learning to play the piano is a great why to express yourself and enjoy life a whole lot more! Adults who study the piano have found an increase in their happiness barometer according to experts. In addition, it helps cognitive development often neglected at a later age! Therefore as an adult, it is absolutely imperative to start learning the piano as SOON as possible! In London, both in Mayfair and the City of London, you can now learn to play the piano with outstanding piano instructors who geniunely cares about your pianistic future! To find out more about our Mayfair location, please visit our site here. To find out more about our City location – see here! It is also NEVER NEVER NEVER too late to start! Through yourself wholeheartedly at the instrument and make all your musical dreams come true! Visit the London Piano Institute now! Categories: Get started with piano lessons in London | Tags: You can learn piano | Permalink. 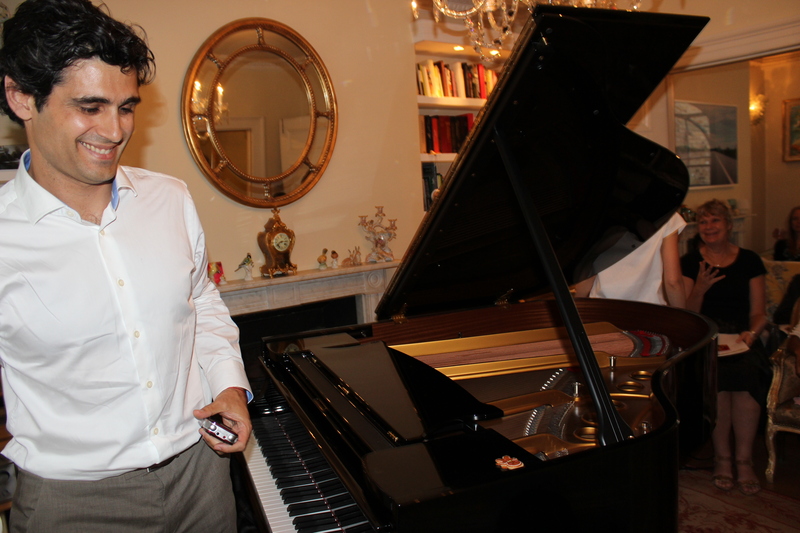 At the London Piano Institute, we regularly arrange student concerts and events. 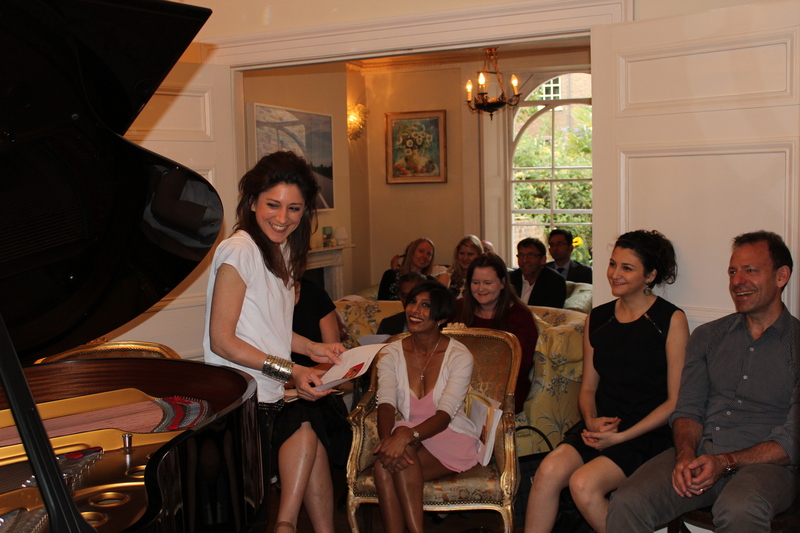 The recent concert that took place at Philips residence in Islington was simply a massive success! Everybody performed wonderfully and we had a large variety of styles. From pure classics to romantic to pop and even Genesis… this piano concert was an unforgettable experience! 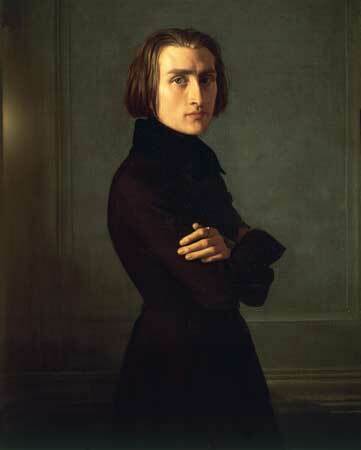 We had Mozart, Schubert, Original Compositions, Genesis, Chopin and lots of other great piano masterpieces! All the students enjoyed the event. After the concert as per tradition, everybody had something to drink and to eat. Thanks to Philip’s generous hosting, people stayed until very late at night speaking and drinking, and enjoying the evening. So a big thank you to all the students who participate in making this event such a wonderful event! 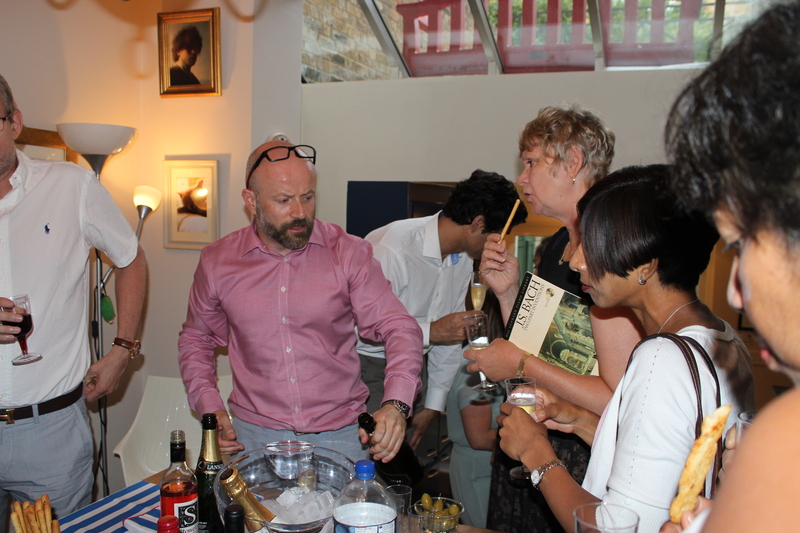 It is because of YOU that we can host and enjoy such marvellous evenings. 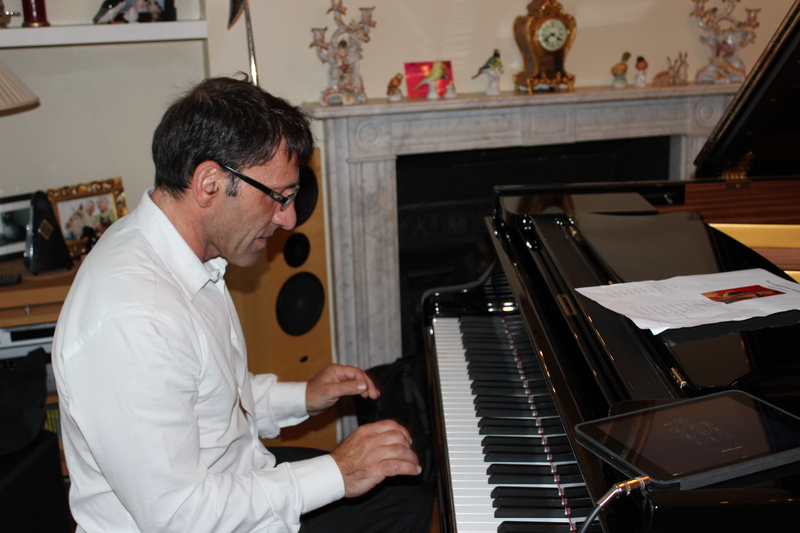 It is because of YOU that London piano Institute is a successful establishment dedicated to adult piano learning. YOU prove the naysayers wrong by demonstrating that adults can indeed become very proficient on the piano! By participating in the event, whether it was to play or to be an audience member (we definitely need you too), YOU made it happen! If you would like to find out more about our concerts and events, you can also visit our dedicated piano concerts webpage to see previous concerts and events. Categories: London Piano Institute Concerts | Tags: London piano concerts, London piano Institute concerts, Piano concerts, student concerts | Permalink. Beginning piano students must learn to memorize the notes on the staff and not simply calculate the distances between them, says London Piano Institute. Celine Gaurier-Joubert, founder of London Piano Institute, observes that a major problem for beginners is learning to calculate the distances between notes without having to mentally count as one would do simple arithmetic or use the alphabet. For instance, reports London Piano Institute, students know that to get from C to G on the alphabet, one would alphabetically calculate C-D-E-F-G to find the G note, which is five steps. The same applies to music, and even the same term “step” is used. Q: Isn’t learning how to play the piano a daunting task? Celine Gaurier-Joubert, London Piano Institute: It is, of course. The new student will likely feel confused by the keyboard at first. 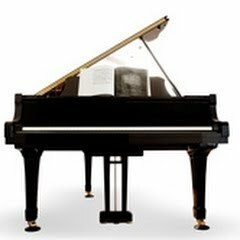 The most important initial lesson is that a piano consists of only seven white notes and five black notes for a total of 12 piano notes. The white notes are C, D, E, F, G, A, B. Depending on the key, black notes are either C#, D#, F#, G#, A# or Db, Eb, Gb, Ab, Bb. The beginner will encounter a few unfamiliar musical symbols along the way, but knowing the basic notes of the piano is a terrific start. Q: How does this technical knowledge assist the student? Celine Gaurier-Joubert, London Piano Institute: It’s critical to understand the intricate nature of the piano for more enjoyment. Piano students who gather a wealth of knowledge about the piano and how it works will invariably make greater progress than those with little understanding. 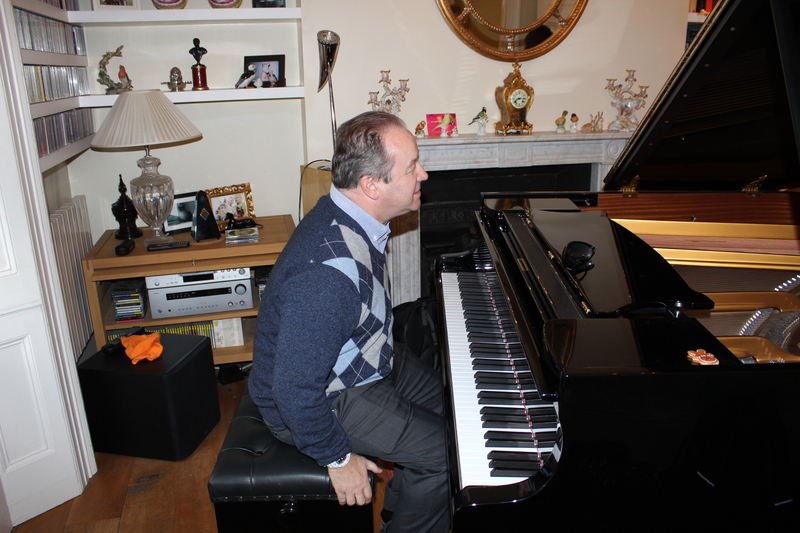 London Piano Institute helps adults realise their dreams of playing the piano. 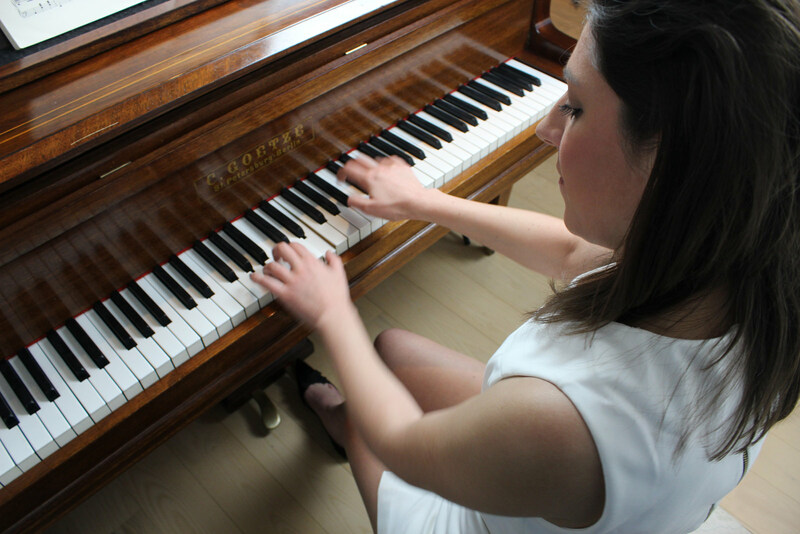 As a premier learning venue, the Institute sees numerous students on a regular basis, each of whom are eager to learn from Celine Gaurier-Joubert, a renowned pianist whose love for the piano shows through in each lesson. 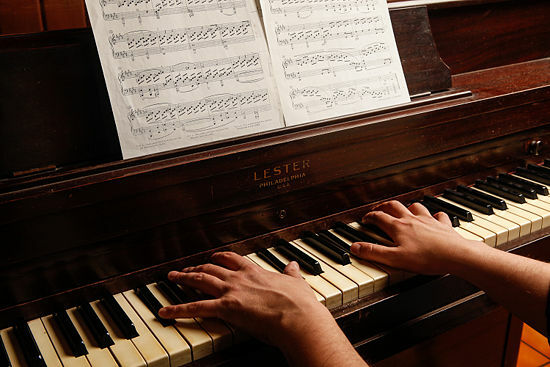 Many students arrive for their first lesson with no knowledge at all about the piano, but the London Piano Institute believes that there is great value in having an understanding of the basics. Prior to signing up for lessons with the Institute, students should learn as much as possible about the instrument, such as its history. Before that first lesson, the London Piano Institute recommends spending time listening to some of the world’s greatest pianists. Artists like Sergei Rachmaninov and Vladimir Horowitz provide a taste of the piano at its best, but the Institute also recommends taking in the work of such greats as Artur Schnabel, Alfred Brendel, Glenn Gould, Alfred Cortot, Arthur Rubinstein, Dinu Lapatti, Wilhelm Kempff, Martha Argerich, and Evgeny Kissin. This music can help students get a feel for great piano music, as well as allowing them to eventually developing their own ear. The London Piano Institute calls chamber music the “music of friends,” since it’s rather like a conversation—each voice is important and adds something to the whole. Playing with other musicians is an essential skill, and one that is absolutely recommend to all learners, explains the Institute. Q: Explain to us what chamber music is? London Piano Institute: Chamber music is music is performed in a chamber, or room, as opposed to a concert hall. Q: What are some common types of chamber music? London Piano Institute: String quartets, piano trios, and woodwind quintets.